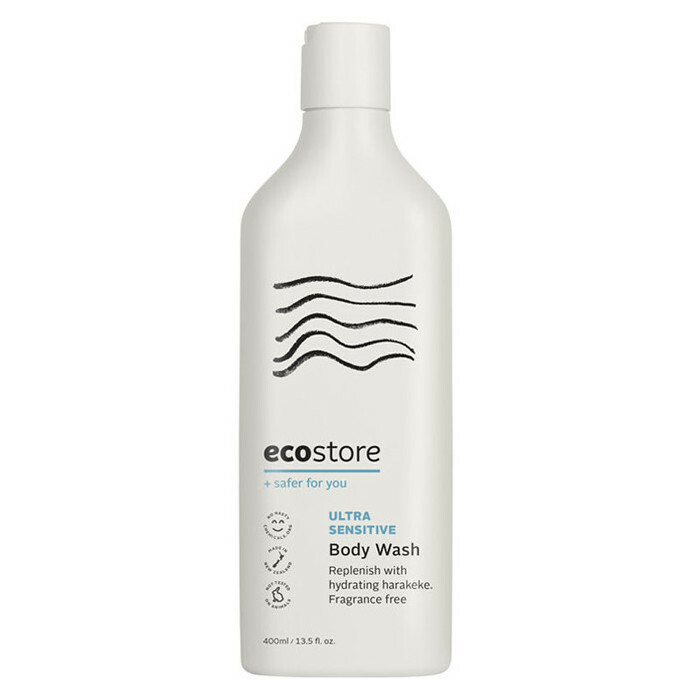 This Ecostore Ultra Sensitive Body Wash is fragrance free, making it ideal for those with super-sensitive skin. 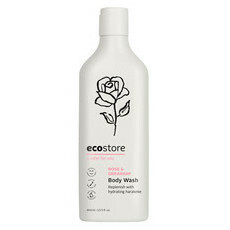 Formulated from gentle, plant-based ingredients to delicately cleanse and nourish all skin types, it's safe for the entire family and is designed to soften skin without washing away the skin's natural protective oils. 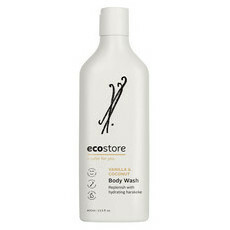 Apply sparingly to wash cloth or sponge, lather onto body and rinse. 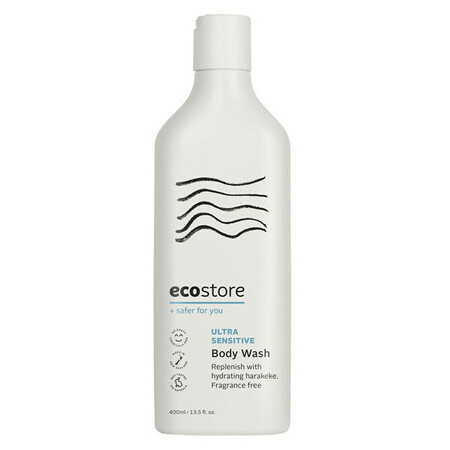 After years of searching, I finally found a truly good body wash for super sensitive skin. I love it. Will stick to this from now on. 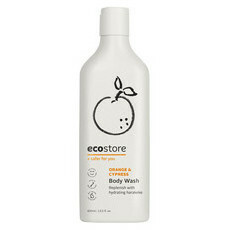 This is a really great body wash. 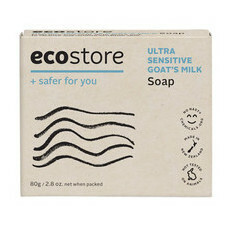 I'm so happy to have a truly fragrance free option. It is a bit drying, so I've given 1 star off for that, but it ticks all the other boxes.